In seeking to reinvigorate Wii U sales ASDA have slashed the price of each available hardware bundle, MCV report. 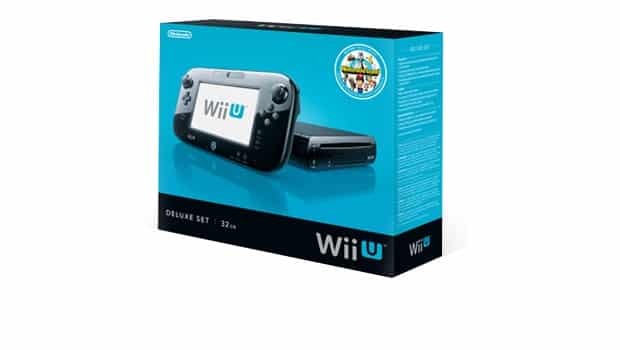 This sees the 8GB Wii U (White) Basic Pack at £199, with the 32GB Wii U (Black) Premium Pack at a modest £249. It’s the perfect opportunity to purchase the console ahead of key releases this month, including LEGO CITY Undercover, Monster Hunter 3 Ultimate, and Need for Speed Most Wanted.